A morning on a meadow in Frankfurt, Apr. 9. 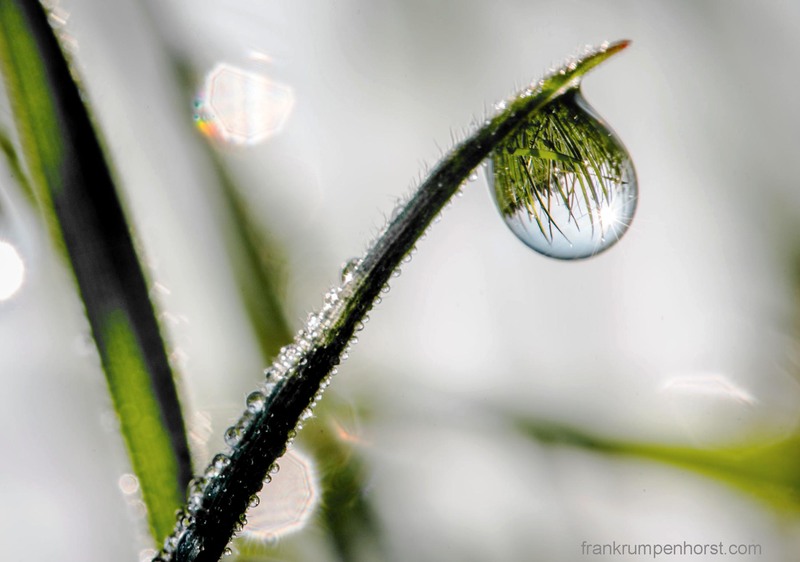 This entry was posted in germany, Macro, Photo, Photography and tagged close-up, dew, dewdropü, drop, grass, heiligenstock, macro, meadow, tautropfen, water. Bookmark the permalink.